Sam Evans: The Maddux brothers may have stopped playing the game years ago, but they definitely haven’t left it. 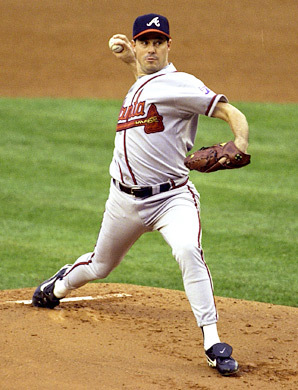 Greg Maddux was the best pitcher of the 90’s and Mike Maddux enjoyed a long career. 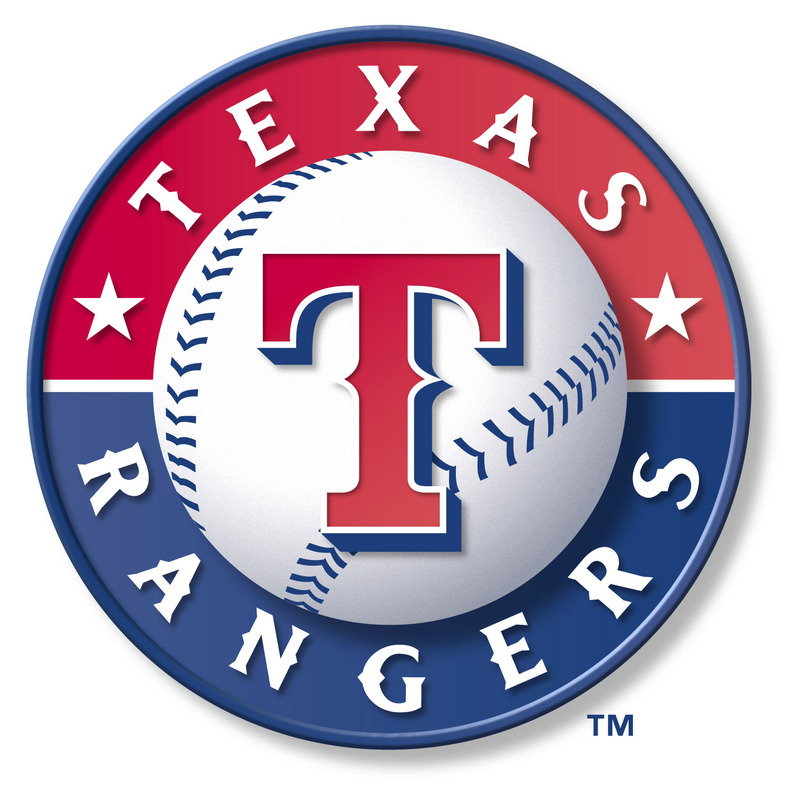 Now they have finally been reunited, working for one of the smartest organizations in baseball: the Texas Rangers. When I heard that Greg Maddux (aka “The Professor”) was going to the Rangers, the first thing I thought was, ‘ As a pitcher or a coach?’ I still have vivid memories of Greg Maddux and his command unlike any other pitcher in the history of the game. Maddux controlled games. He wasn’t necessarily intimidating, he was just so intelligent and he had such great consistency. Greg is only 45, four years younger than Jamie Moyer, and the Rangers are in need of pitching, so on some levels a comeback would have made sense. Maddux has no reason though to come back. He hasn’t pitched since 2008, so there was no real chance of that actually happening. 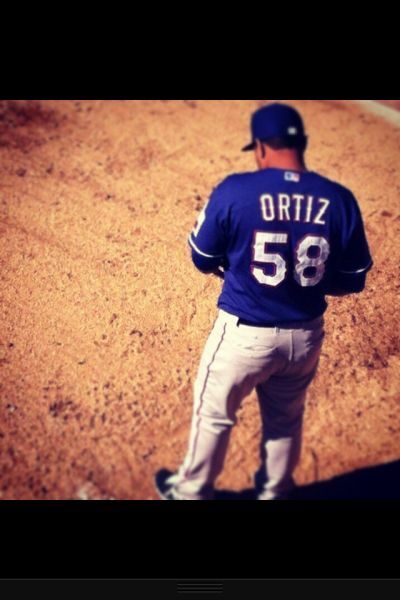 He just seems like the perfect kind of pitcher that would pitch at the age of 45 if the desire was there. Greg threw an amazing 5,008 innings in his career, with a 3.16 ERA and a 3.26 ERA. Mad Dog earned four Cy Young Awards and was an eight-time All-Star. 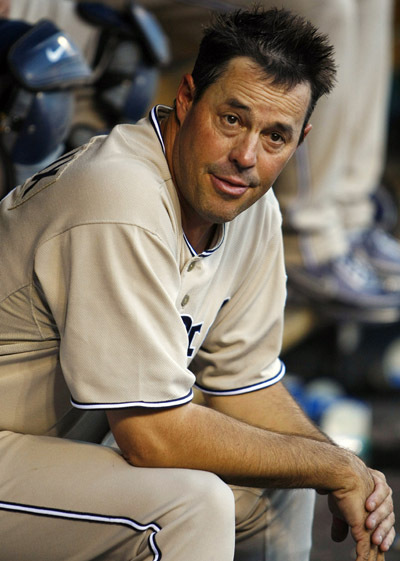 There is no doubt that Greg Maddux is a first ballot Hall-of-Famer. He is not only appealing to the newer generation of voters ( 120.6 WAR ), but to old-fashioned voters as well (a whopping 18 Gold Glove Awards). 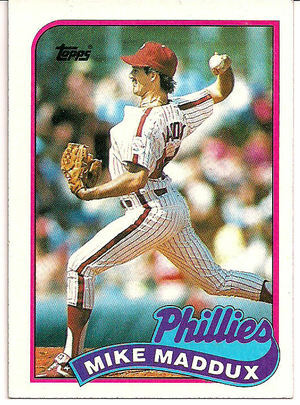 Mike Maddux was mainly the “other guy”. Greg Maddux’s older brother had a lengthy career playing for nine years, but he was never as successful as his younger brother. He threw 862 innings in his career, with a 4.05 ERA and a 5.6 K/9. Now in 2011, things are very different. Mike is now doing better than Greg at something baseball-related. 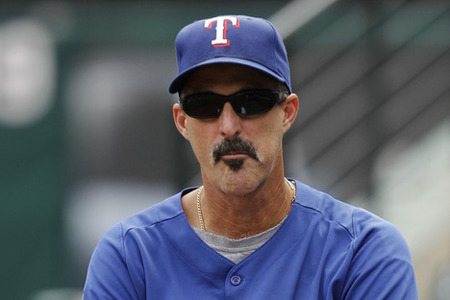 Mike Maddux has become known as one of the best pitching coaches in baseball, first for the Brewers, and now for the Rangers. Meanwhile, Greg had been working as a coach with the Cubs. While it is impossible to find the true impact of a coach, so far Mike has had a much larger effect to-date. 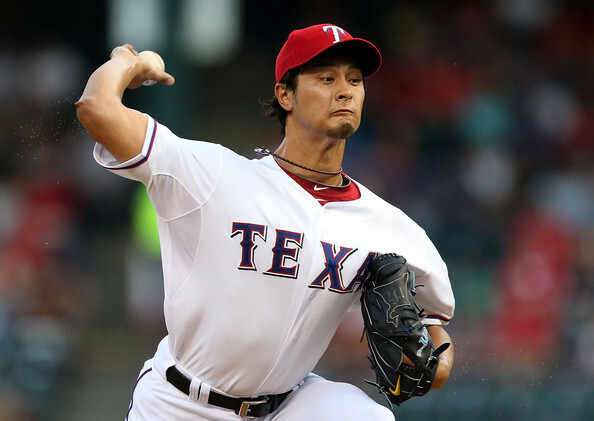 Mike was even considered for both the recent Red Sox and Cubs managerial openings, but he opted to stay put in Texas. News broke late in November that Greg would be joining his brother with the Rangers. Greg was hired as a special assistant to the general manager. According to GM Jon Daniels, Greg will help with the development of their young players. This truly is a great story. Two brothers who have never played or worked for the same team, not even in high school, will finally get the chance to do so. They will be working alongside Nolan Ryan molding one of the most talented teams in all of baseball. I’d be surprised if having these two studs working with the Rangers young pitchers doesn’t work out perfectly.